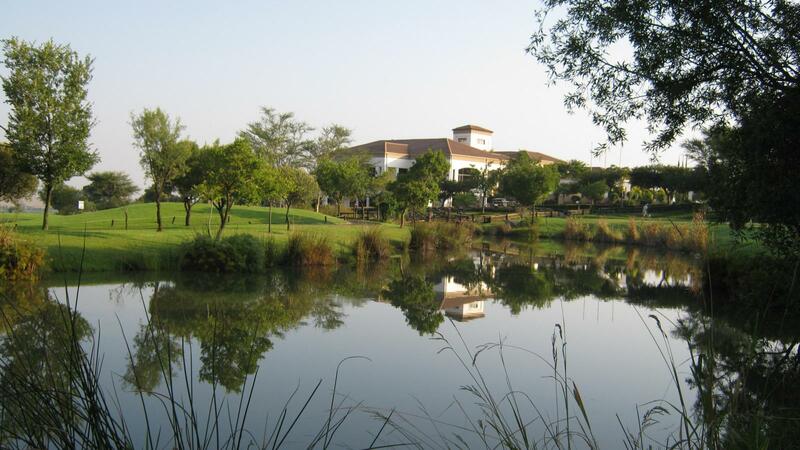 Blue Valley is a hidden gem, situated midway between Johannesburg & Pretoria on the N1. This Gary Player designed 18 hole championship golf course is unique & a really wonderful course to play. 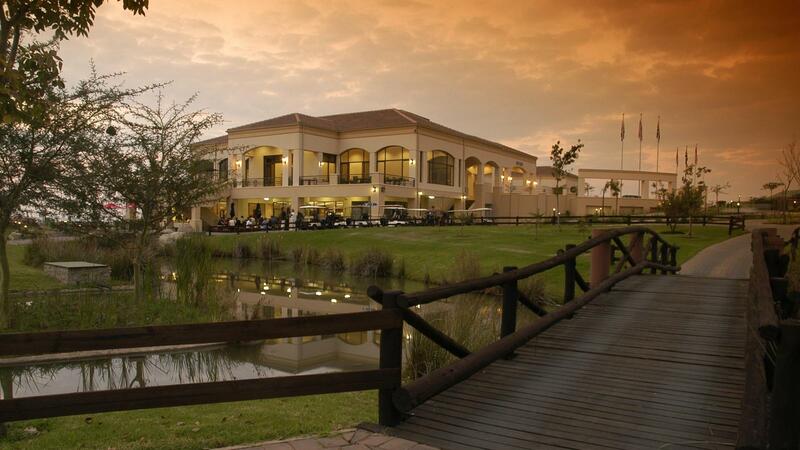 Playing fees are very reasonable & affordable & 5 star experience awaits any avid golfer. Guests are most welcome. Course is only closed on Mondays. The course is "carts only", friendly & playable by any standard of golfer.